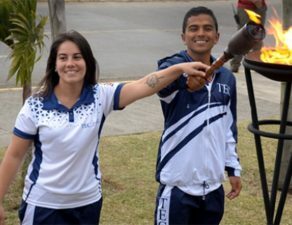 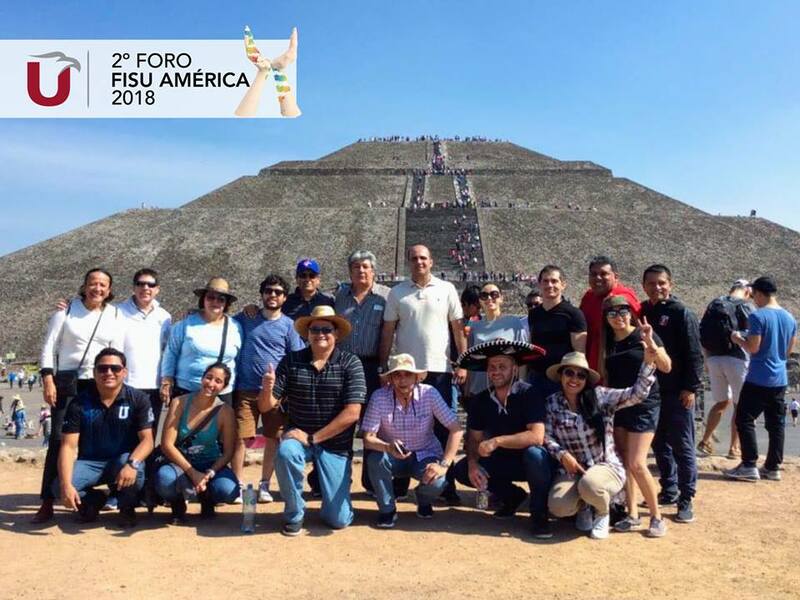 With the successful edition of its second forum at in Mexico, under the axis “Sport in the University Curriculum”, FISU America satisfactorily completed the schedule of activities planned for the year 2018, which also included the second FISU America 3X3 Cup, organized by ADUSAL in Santa Tecla; and the first FISU America Games, organized by CBDU in Sao Paulo. 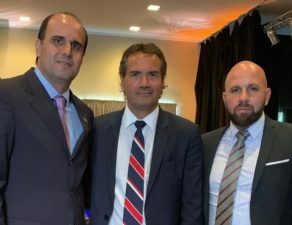 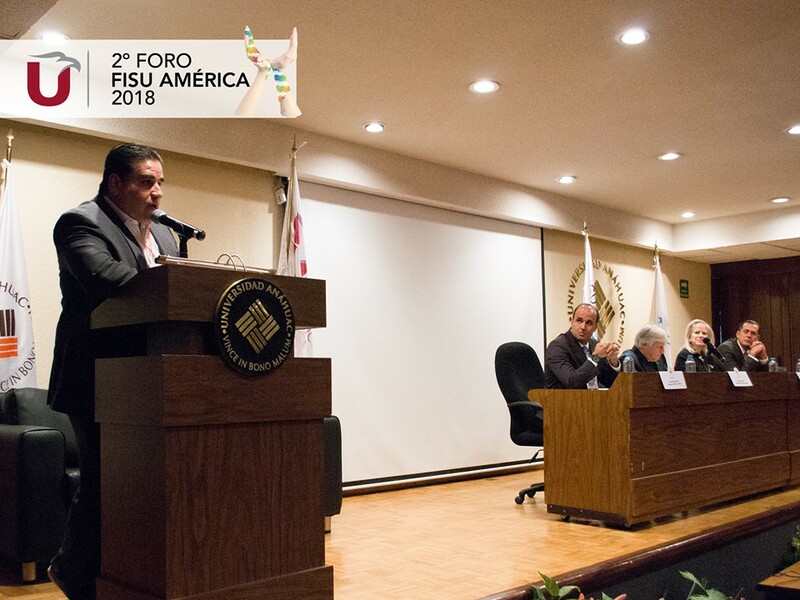 The FISU America Forum was organized from November 22 to 24 together with the Anahuac Mexico University North Campus, located in Huixquilucan, and the National Council of Sports Education (CONDDE), presided by Manuel Merodio Reza. 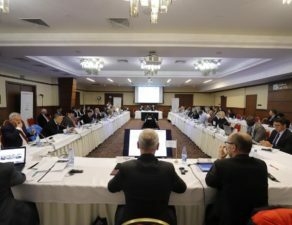 There were 9 exhibitions per day, among which the experiences of the different participating national federations were commented, round tables of debate in relation to different topics related to university sport, and cultural activities, among which were highlighted a regional dance demonstration, visits to pyramids and dinner in one of the oldest canteen in the country, with a live musical show. 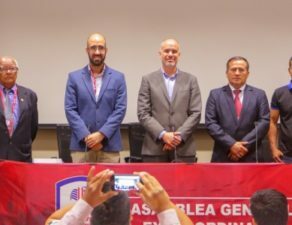 The event had the distinguished presence of Eric Saintrod, Secretary General of FISU, besides 100 participants of 15 universities from Mexico, Chile, Costa Rica, Colombia, El Salvador, Peru and Venezuela. 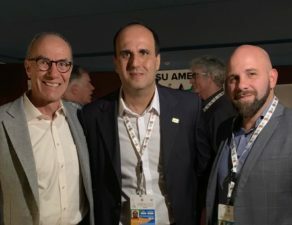 The president of FISU America, Alim Maluf Neto, said: “I want to thank the Organizing Committee for giving us all the possible structure and also all the love and friendship to the forum participants. 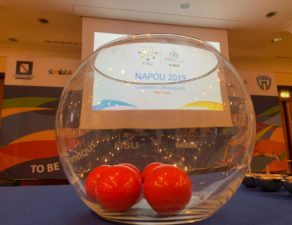 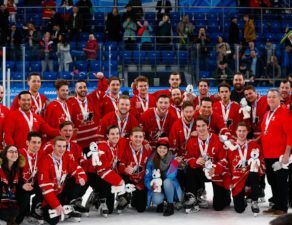 I also thank the members of the Executive Committee of FISU America who worked hard in the preparation of the event, and all the speakers who brightened up our event with their experiences, especially the representatives of national federations. 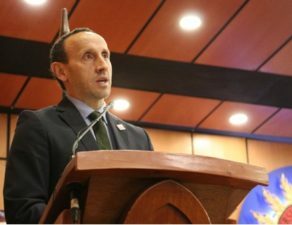 Once again we demonstrate our organizational capacity and our unity, we comply with our 2018 calendar with success and we expect a much better 2019 “. 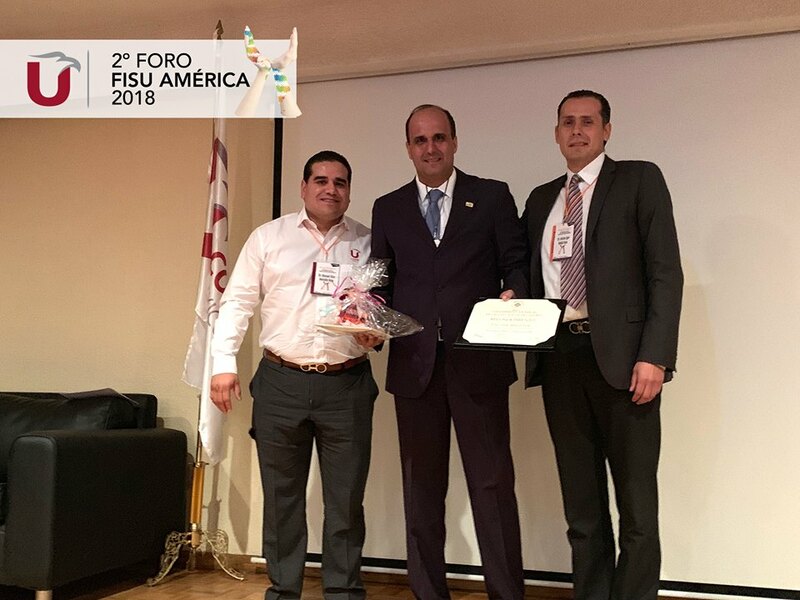 The conclusions of the event, in charge of ASCUN Colombia President Francisco Sandoval, turned into achieving a joint synergy for development in four aspects: institutional and organizational, university curriculum, models and organizational processes and complementary fields to sport.